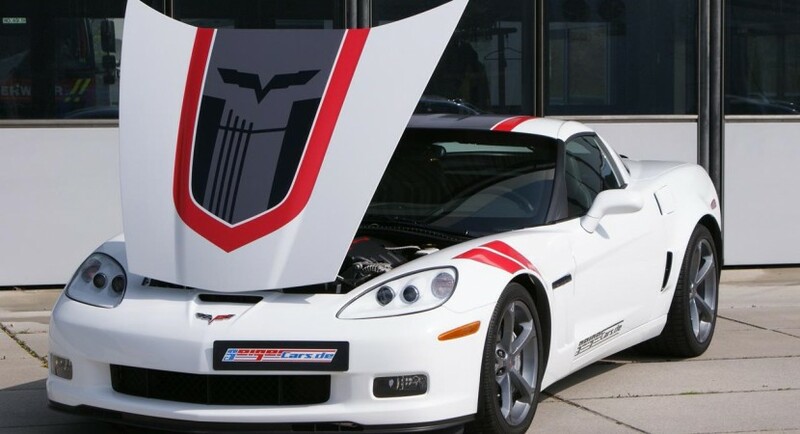 Renown German tuner GeigerCars has had a bit of fun with the Chevrolet Corvette and created a bit of a surprise. 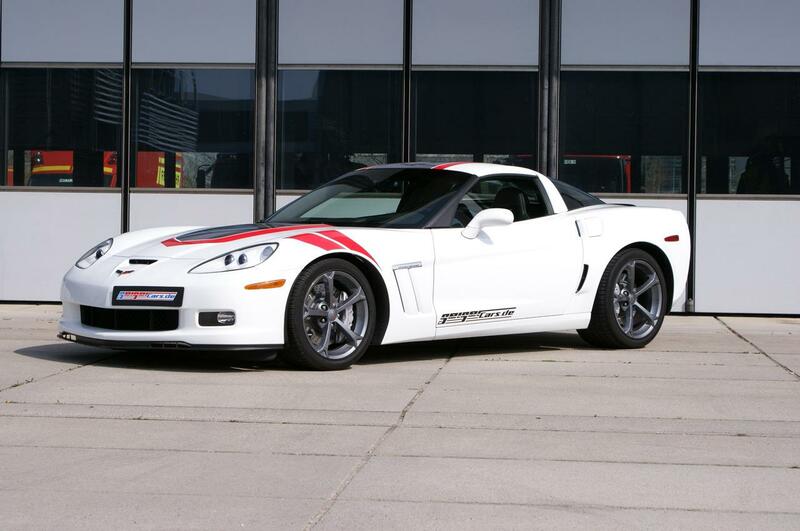 Their version of the Corvette, entitled Grand Sport is now a beast that goes out and almost matches the ZR1 level of performance. 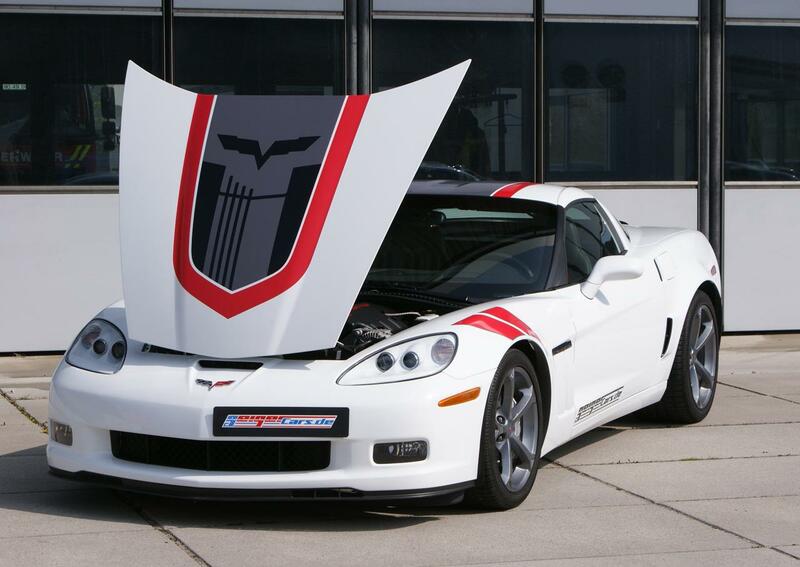 The new car gets the same basic engine, the LS3 6.2 liter V8 engine gets a supercharger added to the mix. The result is that the engine no longer produces 430 horsepower but 588 wild horses get thrown towards the rear wheels via the same six speed transmission you got in the stock car. However, that same six transmission gets a modified 5th and 6th ratio as in the old car fifth was where you got your top speed and sixth used to be an overdrive destined to help out your fuel economy. 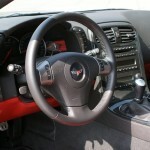 Obviously the car features lots of changes but to be honest, more important than the better looking, wider front fenders which also help housing the bigger wheels wrapped around the bigger brakes is the new torque figure; the Corvette Grand Sport churns out 540 lbs/ft of torque, it has a top speed of 210 mph. 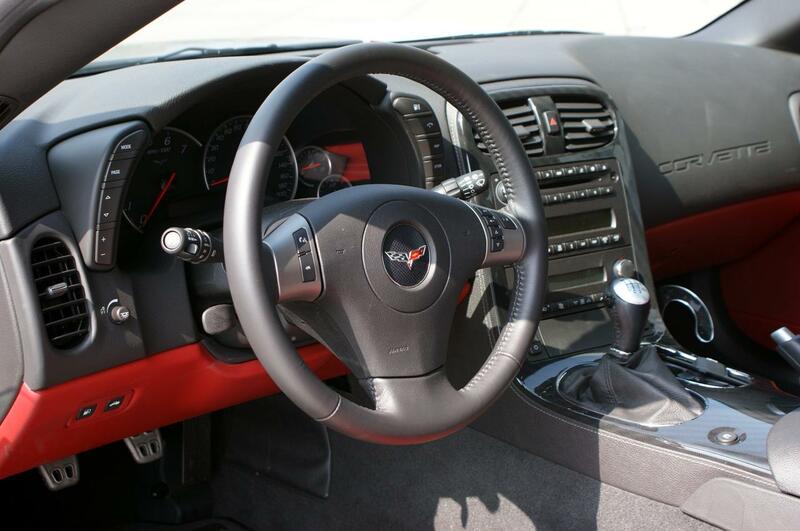 So if you’re an European that can’t get hold of a Corvette ZR1 you are now saved. 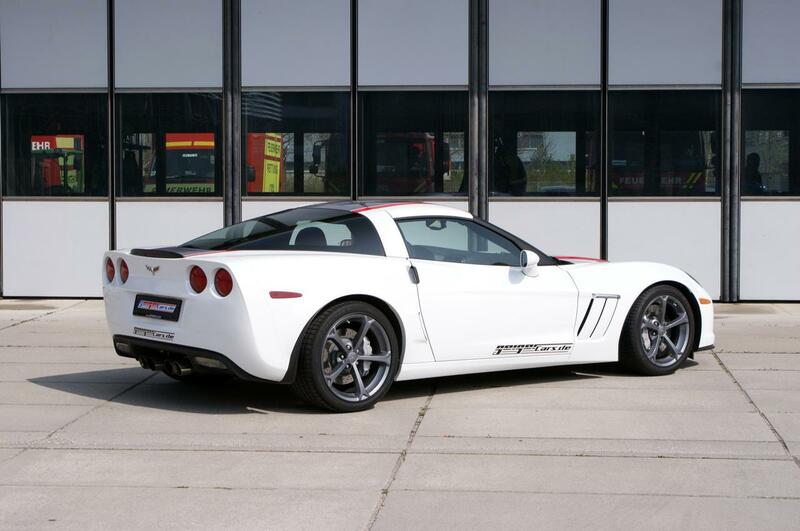 Well as long as you can spare 86150 euros for this GeigerCars creation.